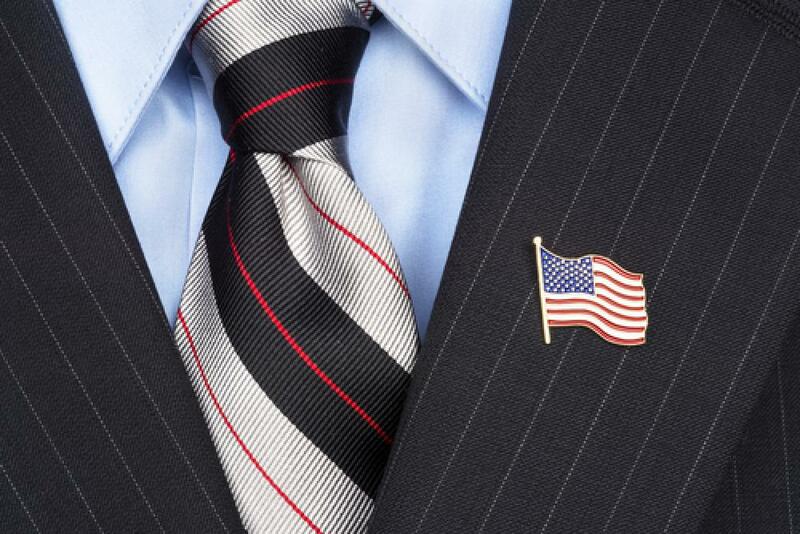 Few lapel pins have caused more controversy than the standard American flag pin. You might wonder how something as small as a lapel pin could cause major controversy. Last Minute? Stock Pins to the Rescue! When you need trading pins at the last minute, stock pins are the answer. They're not as fancy as custom ones, but they'll give your players something to trade at the big game. 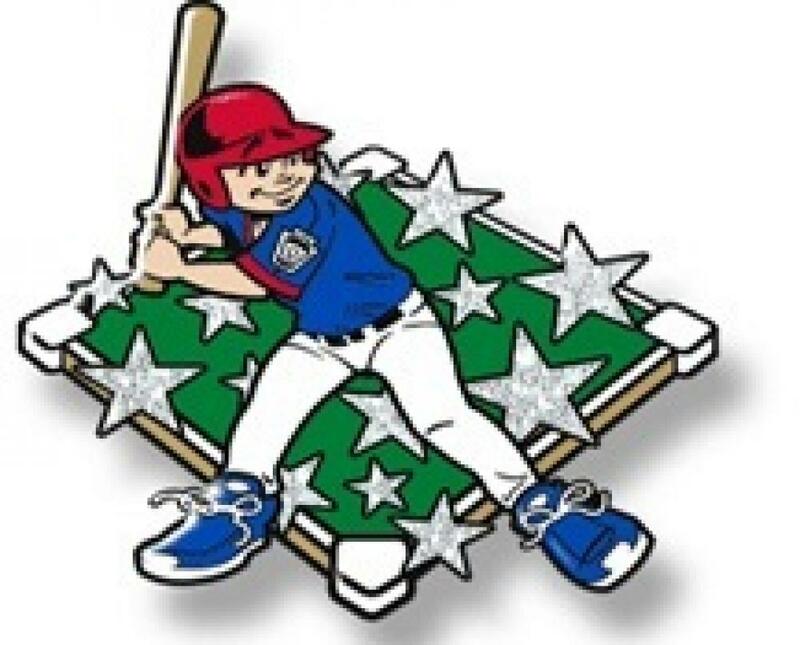 Does your team need last-minute stock pins to trade in South Williamsport at the LLWS? We've got you covered! We can get pins to you quickly, but you need to order NOW. 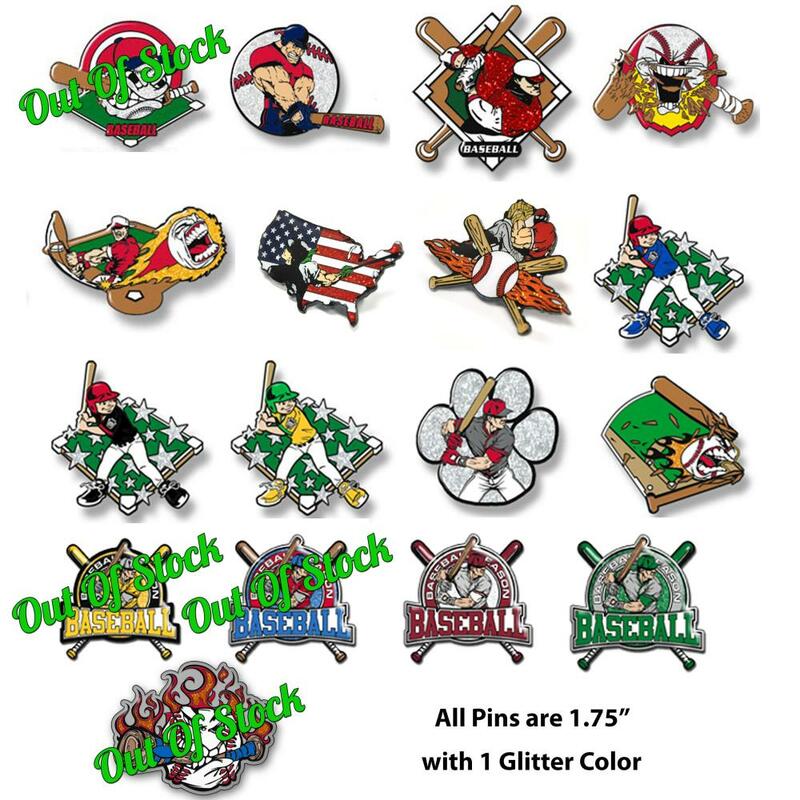 LapelPins4Less.com is your #1 source for great pins, great prices, great service!